I never used to buy prints or artwork as I never really felt like I knew what I was looking for and when I did look, nothing really caught my eye. 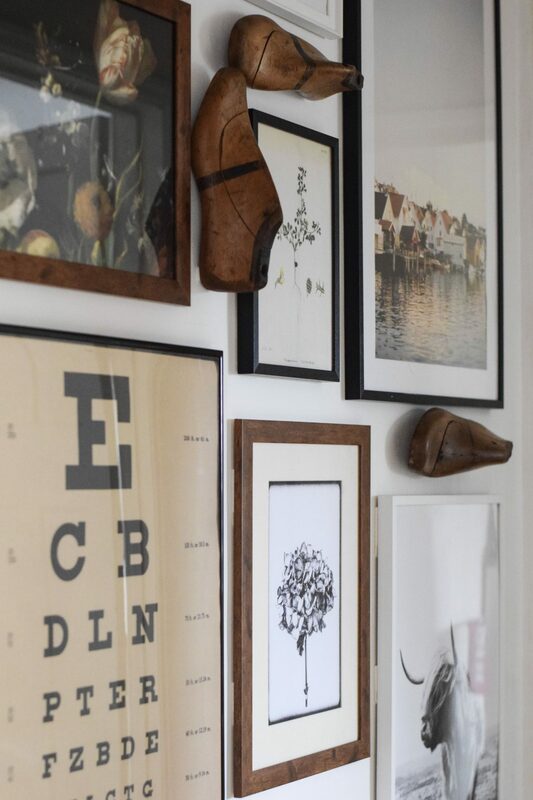 I don’t really like quotes as some of them are a bit overused and cheesy in my opinion and narrowing down favourites when it came to choosing prints became a bit of an overwhelming task. 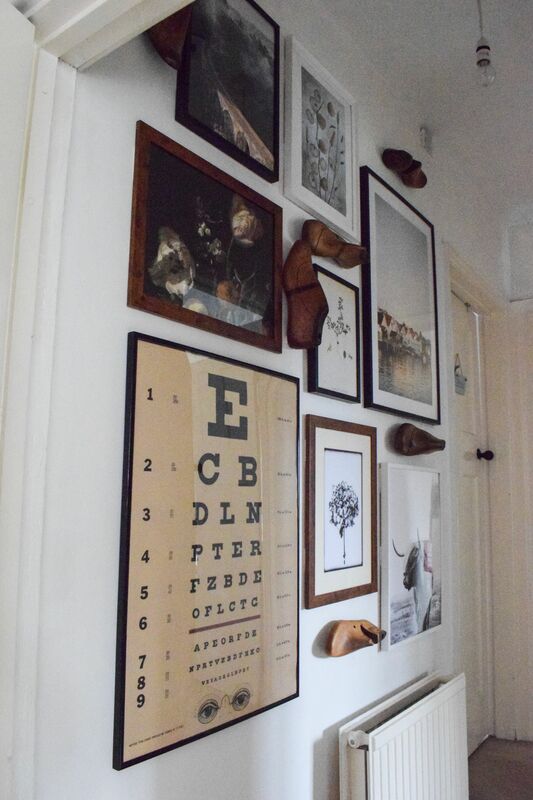 Recently I’ve realised, it doesn’t really matter whether your artwork matches, in fact its better if it doesn’t and by mixing vintage and modern style prints you can create a unique and eclectic gallery wall that is interesting to admire. 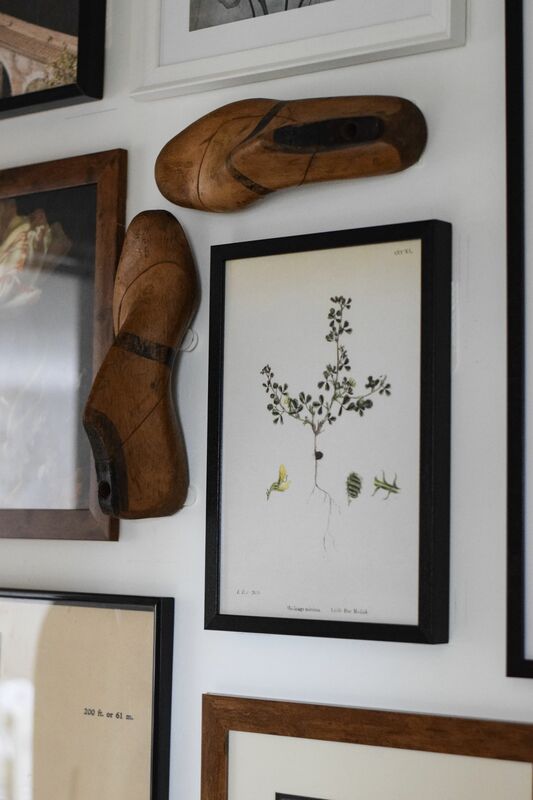 Most of the prints in my home are from a wonderful print company called Desenio, who offer a wide selection of prints no matter what your style is. 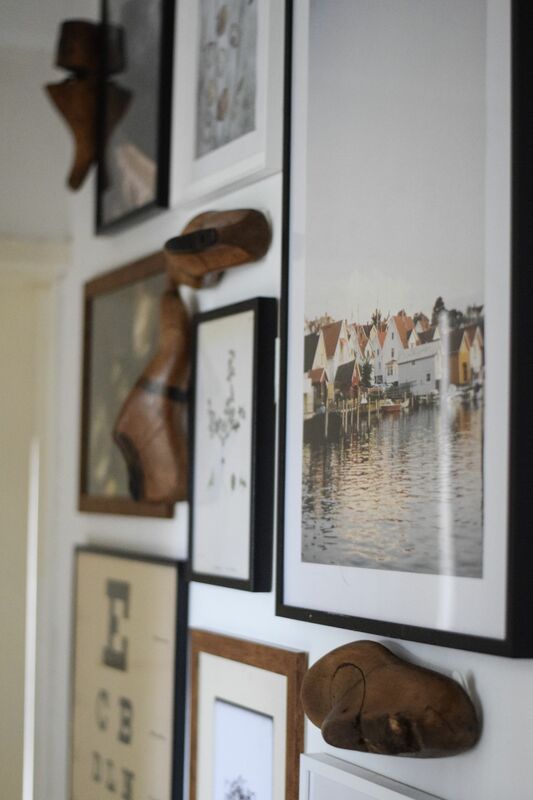 They also have affordable frames and poster hangers available in a range of sizes, ready to ship with your prints so you don’t have to go searching around shops for a frame. See Desenio’s frame collection here. 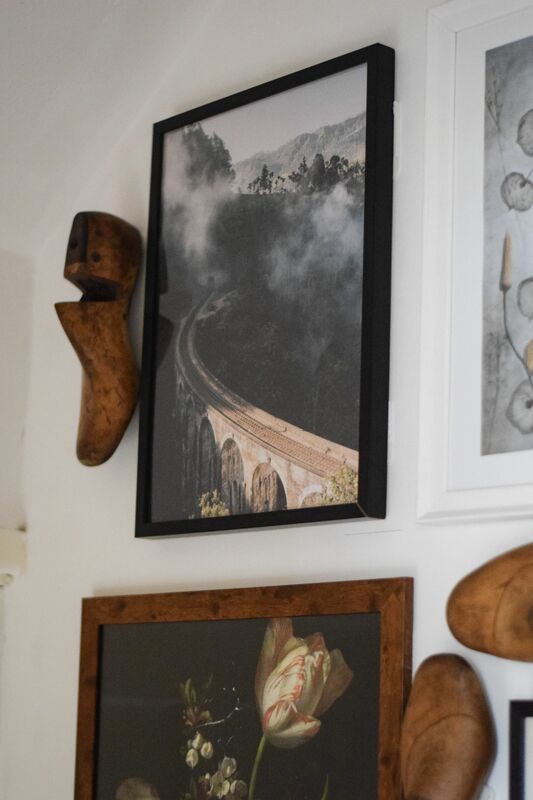 I’ve been working on a gallery wall at the top of my stairs for the past couple of weeks and Desenio kindly gifted me a selection of prints to get me started. 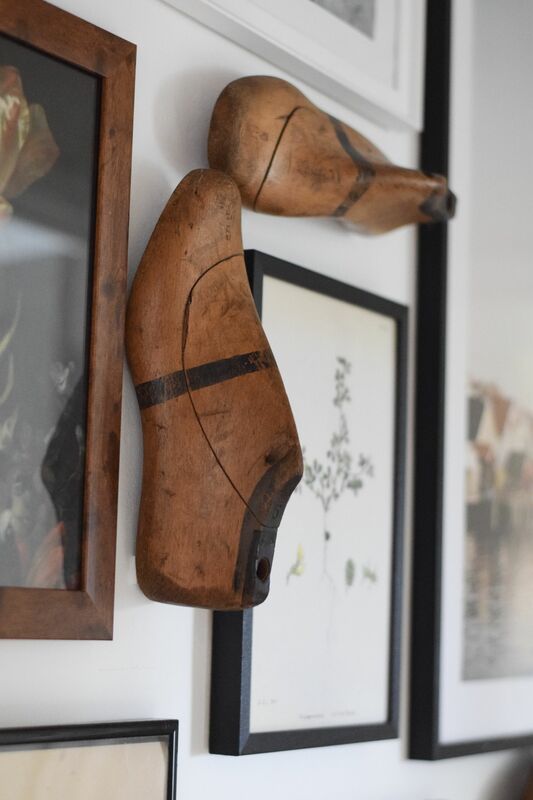 To give it a bit of a twist, I have been collecting vintage wooden shoe lasts to put on the wall to accompany the prints. 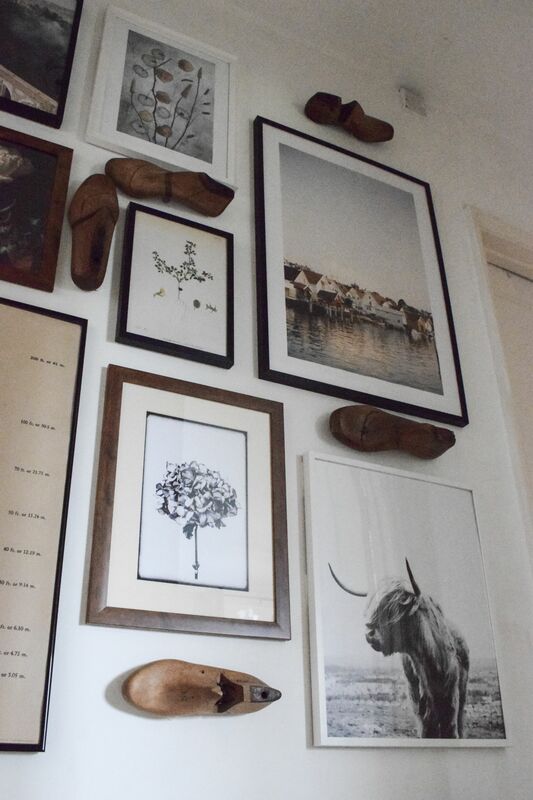 Vintage shoes lasts Thistle Homestore. 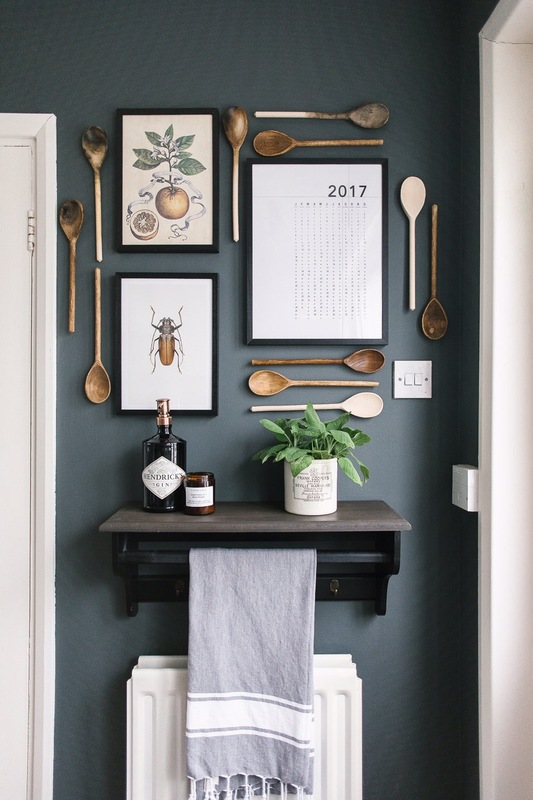 You may have seen my ‘wooden spoon wall’ in my kitchen but if you haven’t then I have used a few prints from Desenio on that wall too and surrounded them with aged wooden spoons. I think the spoons really complement the colours within the artwork. 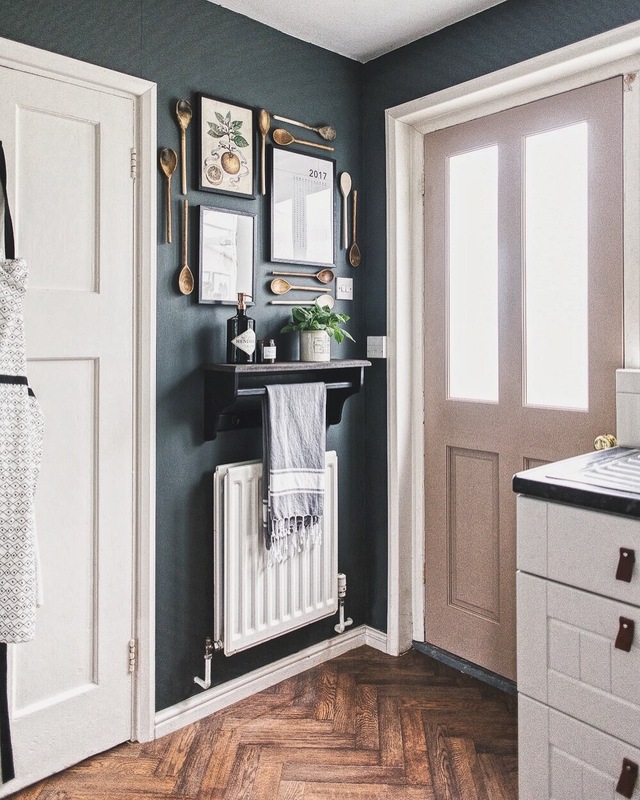 Another room I have previously used prints from Desenio is my utility room. 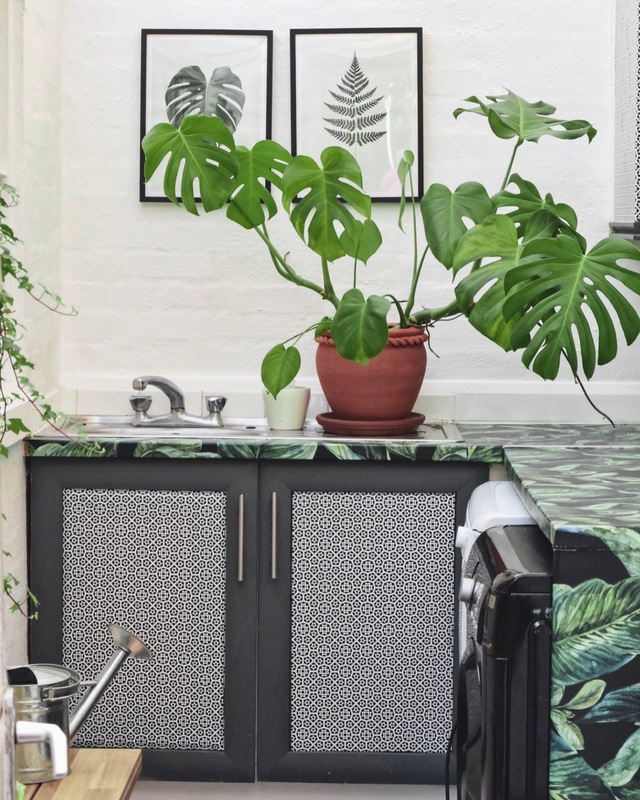 I chose botanical prints to compliment the theme of the room. 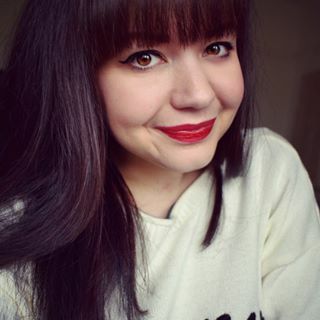 Desenio have kindly given me a discount code ‘Iamhayley’ which will give 25% off posters for my readers valid between 31st October and 2nd November. 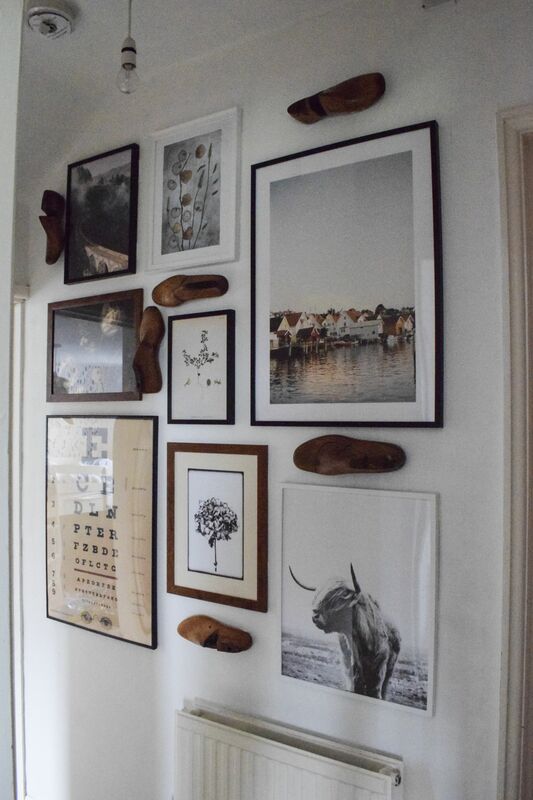 I hope I have inspired you to start a gallery wall. *some of the prints were gifted to me by Desenio but all opinions are my own. LOVE the spoons! Can I ask how did you attach them to the wall? Do you think Command strips would work?